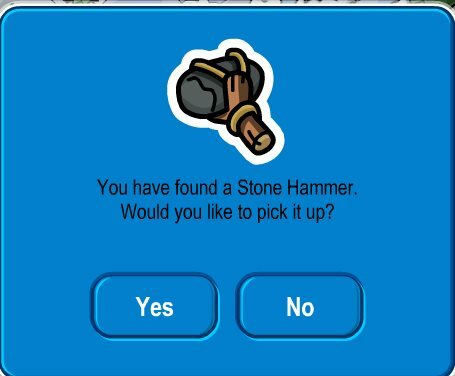 Club Penguin Toys And Where To Buy Them! 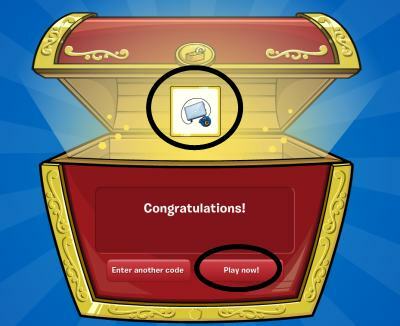 This is an amazing change to the CP site! I love it! Do you?